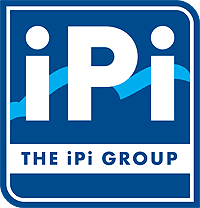 The iPi Group is pleased to prepare and provide quarterly newsletters. These newsletters cover varied topics, including but not limited to company operations, sites, personnel, news and events. These are available for viewing and download on this page. Contact us if you have any problems viewing these documents, or have any queries in regards to content.